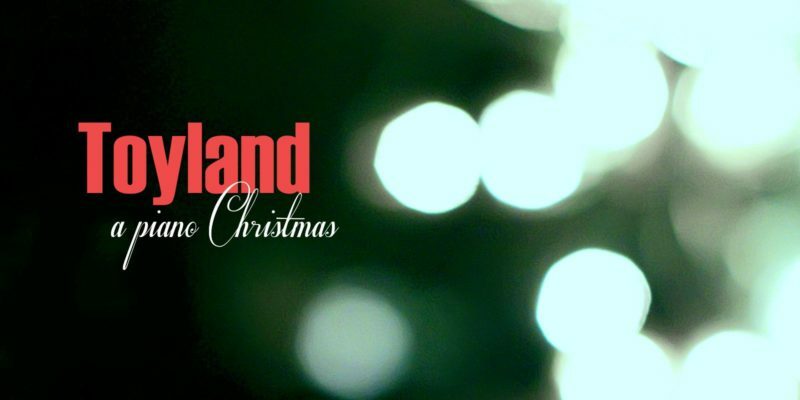 As the season approaches, Chris Nole sits down for a chat with us about his instrumental Christmas album Toyland. Here’s the conversation in full. Hi Chris, thanks for your time. How did this new album – Toyland – evolve? 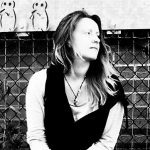 About two years ago I worked on a Christmas project where the vocalist recorded In The Bleak Midwinter. 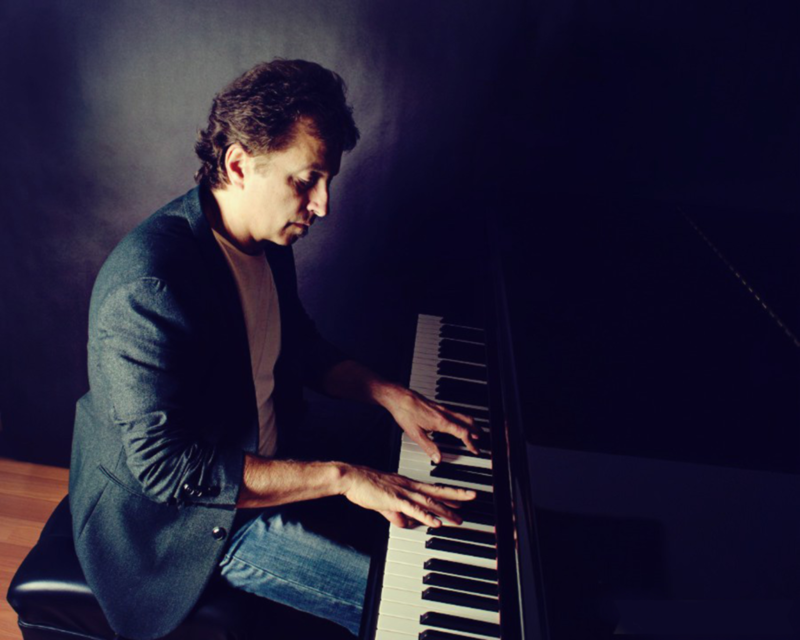 I became fascinated with the song and wondered what it would sound like just solo piano. After some experimentation I came up with a piano approach that I liked. At that point I knew I had to do another Christmas record with this kind of mood and texture. One by one I found traditional songs that I thought worked well with my solo piano arrangements. Those are the ten songs that ended up on Toyland. Tell us a why you included God Rest Ye Merry, Gentlemen on this album. The droning minor key and melody of God Rest Ye Merry, Gentlemen really intrigued me. When I added the counter melody in yet another minor key (it’s a relative minor to the root minor) on the intro and other spots, I knew I had what I was looking for on this track. There are a few other songs based in minor keys on this project. The minor key modes work very well with what I was wanting to do on Toyland. We know all these songs are precious, and are included for a reason, but is there one song that you are really glad made it onto this album? In the Bleak Midwinter and O Come, O Come Emmanuel were the first two songs to take shape for the record. I would have to say that they set the scene for the rest of the tracks. Originally, Go tell It on the Mountain was layered with other instrumentation (strings, bells, etc.). Listening back to my tracks (while still in production), I decided that the record needed some space. I stripped back Go Tell It on the Mountain to just solo piano and pulled out some things on a few other tracks. Listening to one song at a time is usually how most of us artists/producers work, but after listening to all ten tracks in sequence, I knew I wanted to make some adjustments – mainly scaling back some of the additional instruments and sounds to expose more of the piano. How does this album differ from your A Chris Nole Christmas album? With A Chris Nole Christmas, I was in a boisterous and bluesy frame of mind. On Toyland, I was going for a more subdued ethereal sound. What Christmas albums did you grow up listening to? Vince Guaraldi’s A Charlie Brown Christmas is pretty hard to beat – especially for us piano players. The vocal harmonies on The Beach Boys Christmas Album still amaze me. These two records are a must at our house during the holidays. Throughout my musical career, I’ve had to learn and play many of the classic Christmas songs on gigs. I really appreciate the intricate arrangements on so many of the iconic tunes. Many of them have very advanced chord structures and melodies that can be quite challenging. ‘Tis the season to be brushing up on your Christmas music chops! Download the album here or via iTunes. Find & follow Chris Nole on Facebook, Twitter & Instagram. Visit his Website for more information.